Mega Sale! 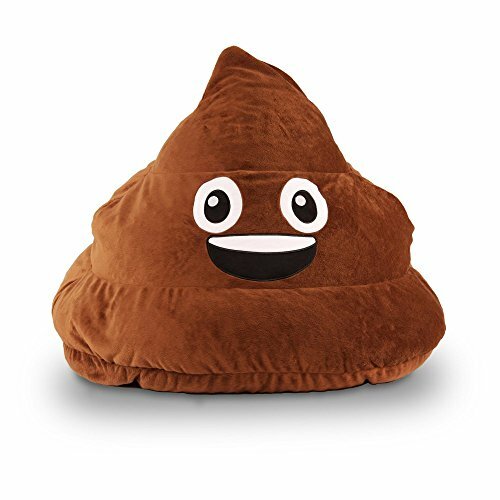 Save 24% on the GoMoji 9631101 Emoji Simply Relax Bean Bag Chair by GoMoji at Indsight. MPN: 9631101. Hurry! Limited time offer. Offer valid only while supplies last. Add a whimsical touch to the next time you read, play video games, watch TV or simply relax with the GoMoji bean bag. Ergonomic seating position. Add a whimsical touch to the next time you read, play video games, watch TV or simply relax with the GoMoji bean bag. Ergonomic seating position. Soft fur bean bag is made of polyester fabric and double stitched seams for durability.